We build new and reconditioned distributors, we can test and rebuild any distributor, and we have recondition distributors for tractors, speed boats, airplanes, track cars, buggies, race cars, classic cars, American cars, just about anything you name it we have done it. 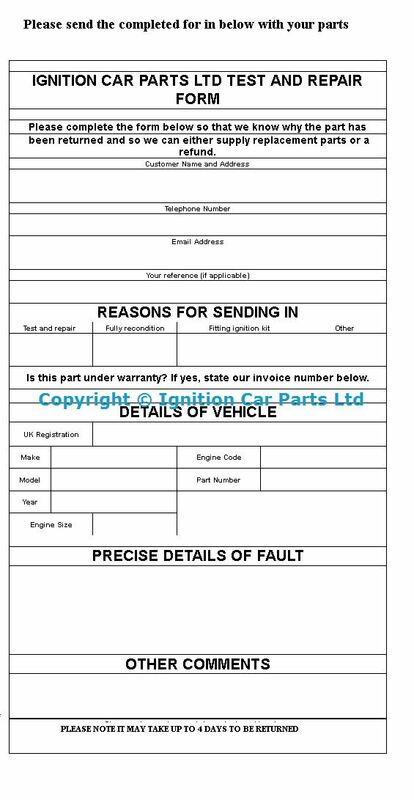 We can test any distributor we do this free repairs from £10 + parts. Acdelco tools have a full range of Cordless Impact drivers, polishing machines, Drills, Ratchet wrenches designed for the professional trade. Steve Lovely is your friendly, local, mobile mechanic - auto-electrician based in Southend-on-Sea. We come to you quickly whether you are at home, work or at the roadside.